Originally formed as the Perth Breakers in 1988, the team was headed by super coach Tom Maher and were successful for many years under that moniker. The Breakers appeared in the WNBL finals from 1991–1996, winning a championship in 1992. Australian basketball legends such as Robyn Maher, Tully Bevilaqua and Michele Timms played for the Breakers during this period. After missing the finals in 1997, the Breakers appeared in three more finals campaigns over the next three years. 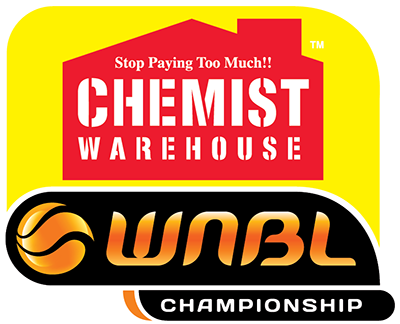 However, since 2000, Perth has not appeared in the WNBL finals. After a change of ownership following the 2000/01 WNBL season, the Breakers were re-branded as the Perth Lynx. In the years up until 2010, the team did not see much success. Many years of mediocre performances towards the bottom of the ladder, which included setting a WNBL record for the longest ever losing streak, led the team to re-evaluate its operations. Regardless of the team’s lack of on-court success, the Lynx were able to lure some star players to the program including Carly Wilson, Shelley Hammonds, Samantha Richards, Rohanee Cox and Deanna Smith. At the end of the 2008/2009 season, owners of the team, Basketball WA, decided the program needed a complete overhaul and reinvigoration. In 2010, David Herbert was appointed as head coach. 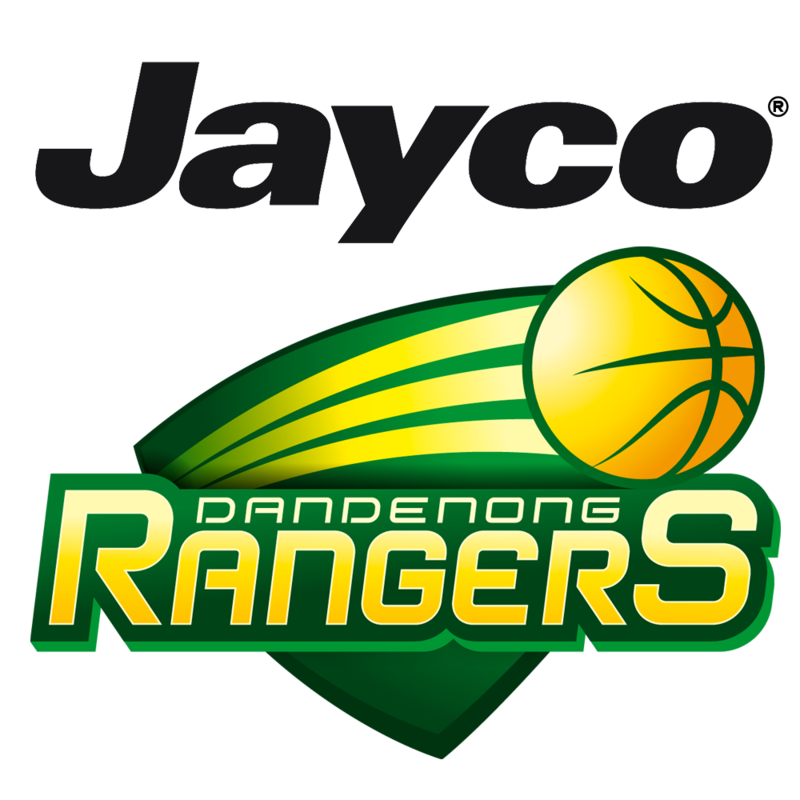 The administration of the program was largely focused on rebranding and developing the program in the off-season and the result was a new team name, uniforms and team colours in time for the 2010–2011 WNBL season. Following the appointment of Herbert, home-grown player Tully Bevilaqua was signed for the 2010–2011 WNBL season. In August 2010, the team was renamed the West Coast Waves. The 2010–11 season saw the team finish with a record of 8 wins and 14 losses, its most successful season in over a decade. In February 2012, it was announced that Kennedy Kereama had been appointed the coach of the West Coast Waves for a period of two years. Kereama assembled a new look Waves line-up, bringing in interstate recruits Deanna Smith, Amelia Todhunter and Hayley Moffat as well as New Zealand representatives Lisa Wallbutton and Antonia Edmondson. Locals Natalie Burton and Darcee Garbin were also recruited to the team, joining returning players Melissa Marsh, Shani Amos, Kaye Tucker and Zoe Harper in the West Coast line-up. Despite its strongest recruiting effort in more than a decade, it went from bad to worse for the West Coast Waves as they finished bottom of the ladder for three consecutive seasons. On April 16, 2015 Perth Wildcats chairman and owner Dr Jack Bendat and his family purchased the license of Western Australia’s Women’s National Basketball League franchise. The team was renamed back to Perth Lynx in order to create a link to their male “big cat” counterparts, the Perth Wildcats. On top of this, the team moved to share the Perth Wildcats colour scheme – wearing primarily red. Australian Opals guard Tessa Lavey was named the inaugural captain of the new-look franchise, while the signings of Nat Burton, Louella Tomlinson and Sami Whitcomb helped new head coach Andy Stewart’s team take shape. The Lynx made an immediate impact in the league, defeating the Sydney Flames 81-70 in the season opener. 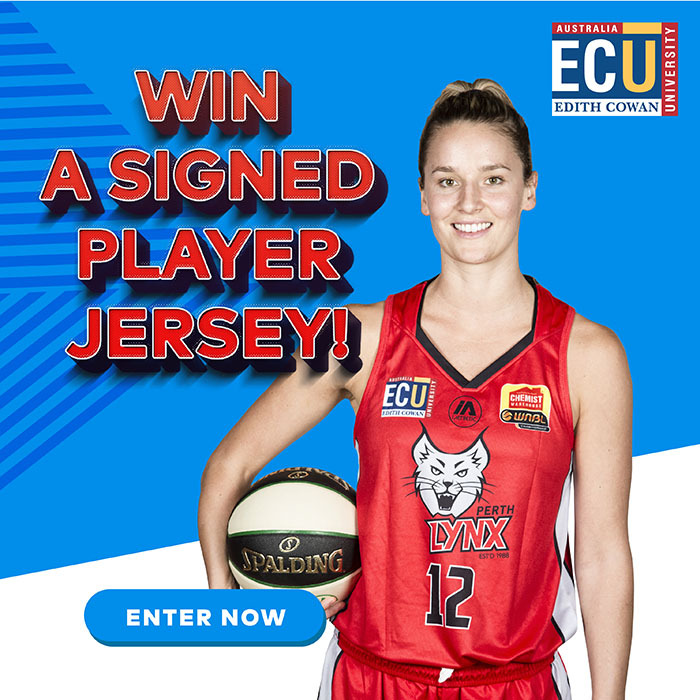 Quickly becoming known for their speed and defence, the Perth Lynx went on to compile the best home record in the WNBL, before advancing to the team’s first finals series since the 1999/2000 season. Despite victory over the Townsville Fire in the semi-finals, the Lynx would ultimately fall to Townsville 2-0 in the Grand Final series. The Lynx aim to build off the success of their inaugural season under new management, and have laid the foundation for future success as they pursue their first title under the Perth Lynx moniker. Since 2007, the Perth Wildcats have been owned by local philanthropist Dr Jack Bendat. Under his leadership, the Wildcats have gone from strength to strength, winning championships, moving to a 13,500+ seat stadium and increasing its impact in the community of Western Australia. The Perth Lynx are striving to emulate the Wildcats success. Under its new management, the Perth Lynx expect to see enormous growth in membership, corporate support and crowds at Perth Lynx home games. Lynx players will serve as role models for West Australians – particularly young girls. Fans can expect a reinvigorated game experience, run by the staff behind the electric atmosphere Perth Wildcats home games have become famous for. On April 19, 2015, former Perth Wildcats two-time championship winning assistant coach Andy Stewart was named Perth Lynx head coach, and was awarded WNBL Coach of the Year after his first season at the helm. With Australian Opals stars Nat Burton and Tessa Lavey representing the Lynx at the 2016 Rio Olympics, along with guard Sami Whitcomb being named to the 2015/16 WNBL All-Star Starting Five, the Lynx roster features a host of exciting premier talent, as the team build towards their first title as a new-look franchise. 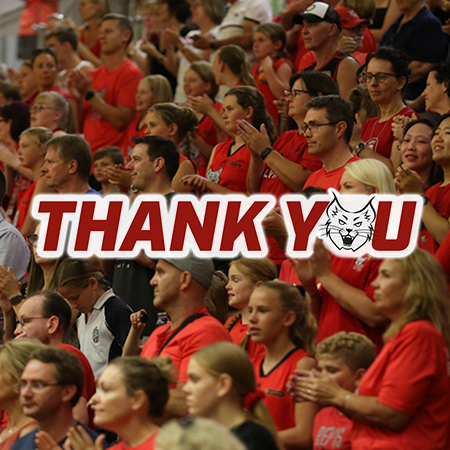 The Lynx will continue to search for the finest talent in Australia and overseas as the club pursues an unrivalled on-court product, while continuing to offer a strong community presence.